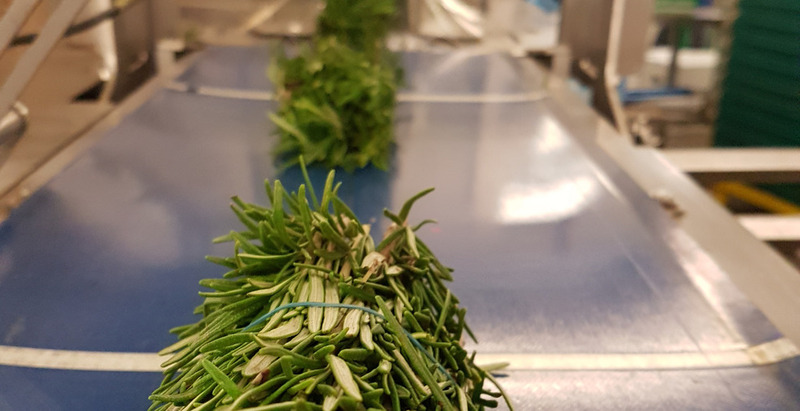 Based in Leamington Spa we are Specialist providers of Quality Baby Leaves and Herbs to the Salad Processors, Food Service, Wholesale and Retail Supply UK industry. 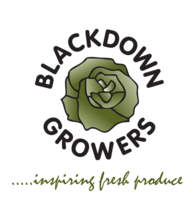 Founded in 1969 – for 48 years we have been supplying Quality Salads. Our aim is to provide excellent service and products every day. 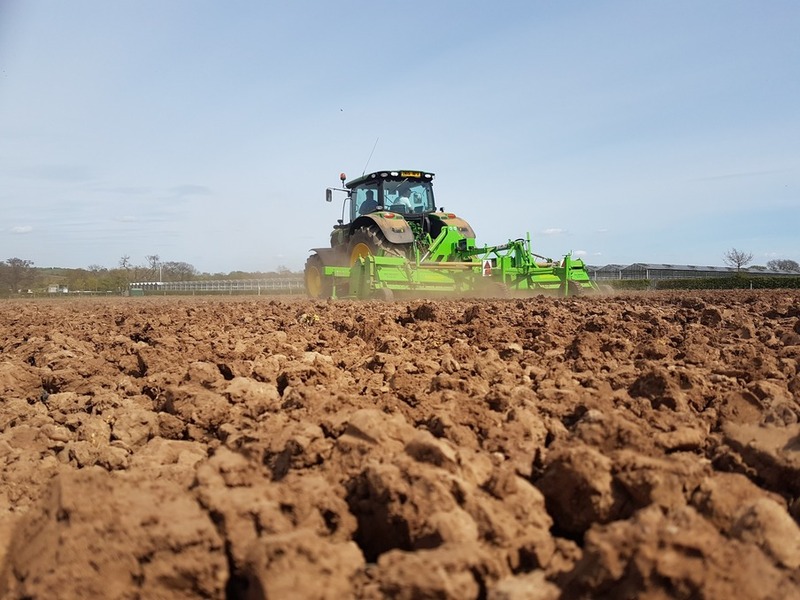 With 3 sites in Warwickshire and still expanding we can guarantee our own produce 12 months of the year through growing under protected Glasshouse cover. We insist on traditional standards of quality and value and promote the need of farming and producing crops in conjunction with the countryside and environment we value and work alongside. The rich Warwickshire soils produce great tasting salads and leaves throughout the year in the heartlands of the UK.